Join us for the live webinar „Your way to analytics with SAP”. What should we do to maintain existing Business Warehouse (BW) when migrating ECC to HANA database? Is it possible to migrate BW on HANA too? What are the options? 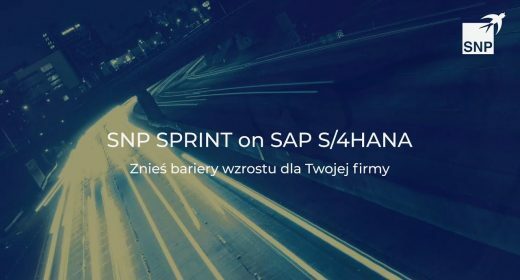 We are launching new S/4HANA system, what are the analytic features included in S/4(Embedded Analytics)? 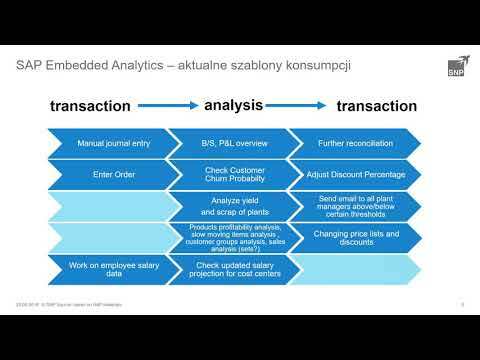 Should we continue to use BW or capitalize on Embedded Analytics? 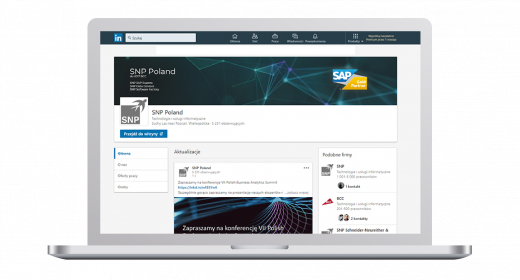 After answering these questions we will dive deeper to S/4HANA Embedded Analytics live demo. The webinar will be held on 25 September at 12.00 PM (UTC+2). We would also like to ask you to pass on our invitation to other people in your company who might be interested in this subject. We are looking forward to welcome you to our webinar.